Lie down and do an inventory on how you feel in your quads, hip and back area. 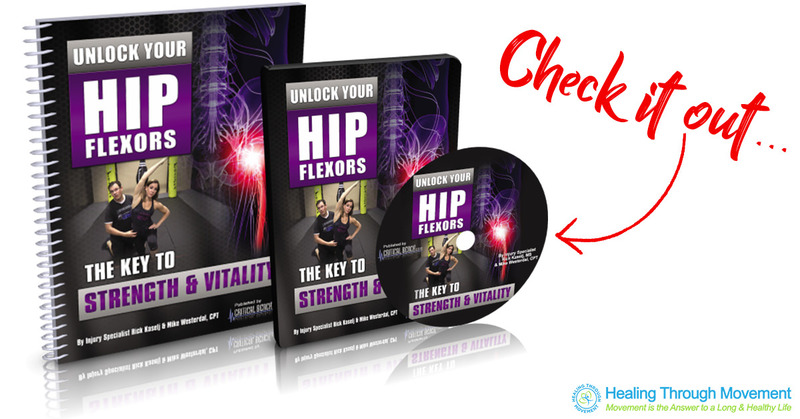 If you feel tightness in any of these areas, there is a high chance that you have tight hip flexors. Check if you feel an increase in the curve in your lower back when you slide your hand underneath it. If you’re easily able to slide your hand through, this is another sign that you have tight hip flexors. Lie on your back and bring one knee towards your shoulders. If you feel a pinching or sensitivity in the front of the hip, that is a sign of tight hip flexors. If you’re sitting for a period of time and when you get out of the chair and you feel stiff in the hips, this is another sign that you have tight hip flexors. Stand upright with your feet shoulder-width apart. Bend one knee up, ideally at 90 degrees. Bring your heel out and back in. If you have minimal to no internal/external rotation that is a good sign that you have tight hip flexors.